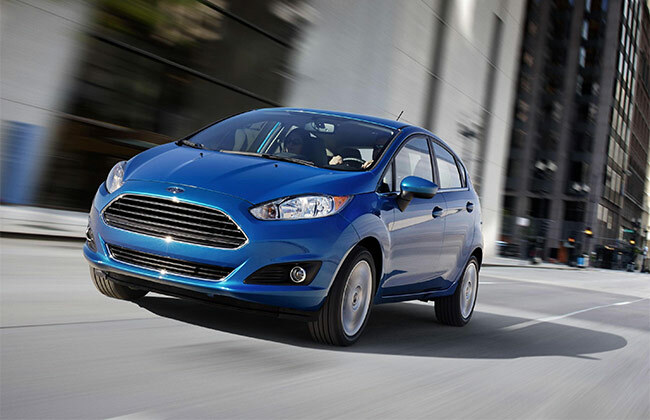 A few days back I told you about the Top 5 Automakers of 2014. Now I am about to tell you which automakers are the worst, according to the Consumer Reports Survey. We all use to know Chevrolet as one of the top American automakers with their models like Camaro, Silverado and their V8 Caprice but since the fuel economy consciousness took over, the automaker has dropped its place in the market. 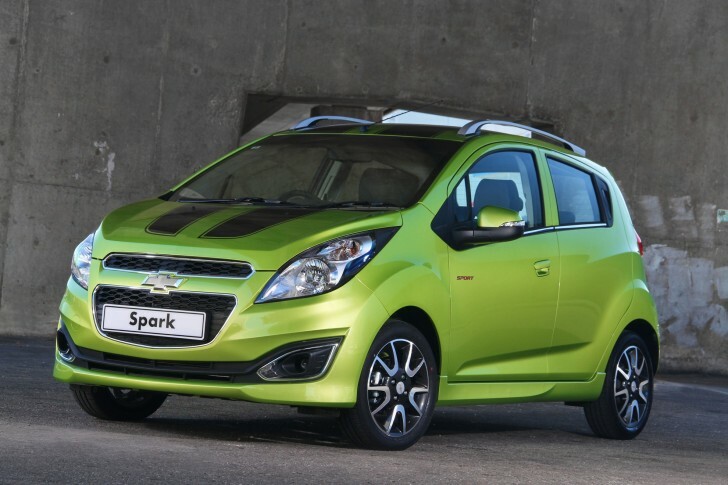 Besides the fuel economy, Chevys are inconsistently reliable which has placed it in the worst cars of the year. General Motors, the mother company is a global gigantic automaker. It is a disappointment for Post-Chevy lovers to see where it’s headed. Another draining venture of General Motors is Cadillac which was one of the top luxury automakers in the middle 20th century. 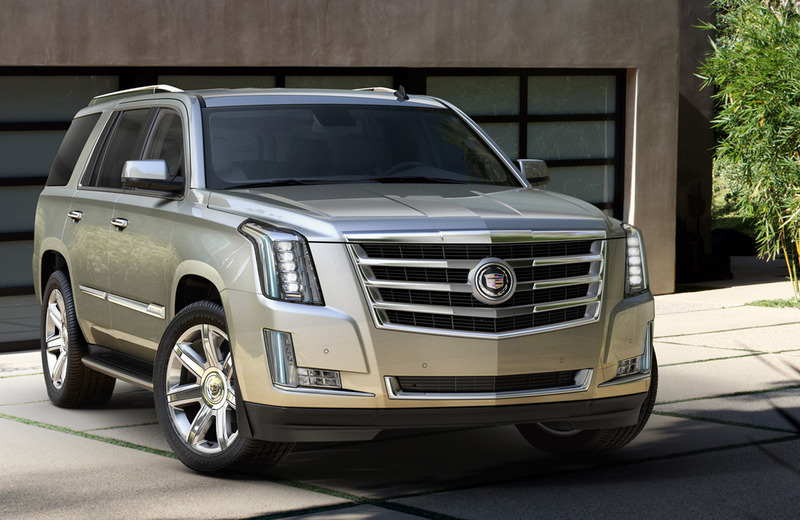 Previously known for its exotic chick magnet models like Eldorado, Seville & Cimarron, their top models of today like CTS and Escalade are nowhere near their competition when it comes to reliability and fuel economy. Although, Cadillac has shown improvement in exterior design, infotainment system and driving dynamics, but the fuel economy & reliability do not make it worth the price. Dodge is Chrysler’s venture for sports utility vehicles & minivans. Recognized for its series of exotic sports cars like Viper, Charger and Challenger. 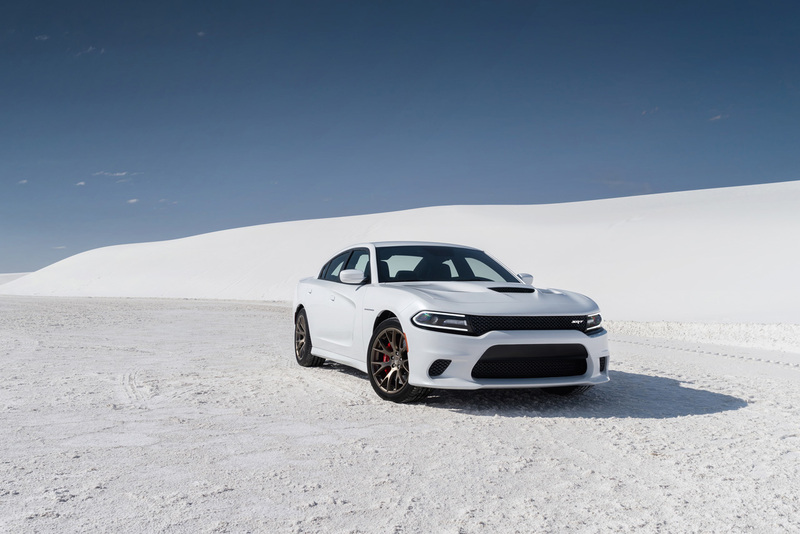 Although these cars have amazing design and exterior which is muscle and exotic at the same time Consumer Reports says that Dodge cars are “not competitive and not reliable”. 2014 has been the worst year for Ford where it has hit a new low blamed mostly on their failed innovation the “MyFord” Touch infotainment system. The automaker is rumored to be swapping Microsoft for Blackberry for the next generation infotainment technology. Jeep tied Ford surprisingly. 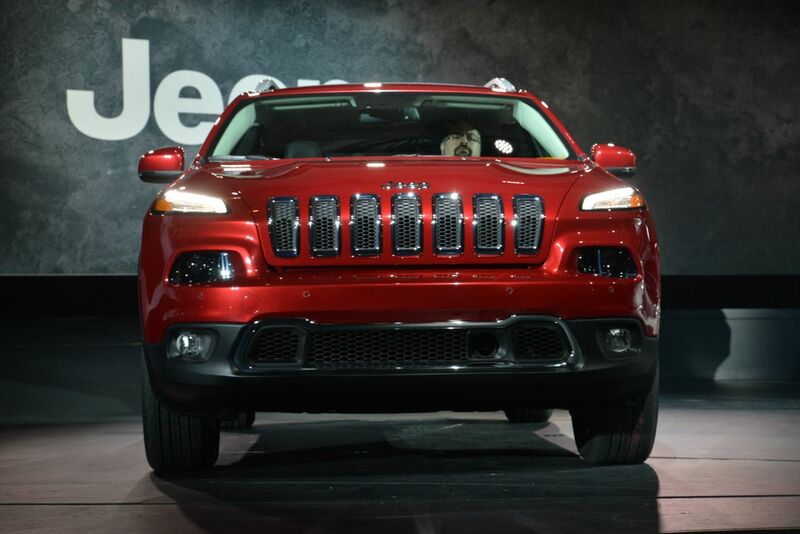 Jeep is another Chrysler brand that is rusting in the list of the worst cars of the year. According to Consumer Reports, the major problem in Jeep is its poor driving dynamics in most of it’s models including the Patriot and the Wrangler. Reliability is also an issue in the Chrysler SUV division. As we can see for the Consumer Report that once the dominant American Auto Industry is at its decline and Japan has become the dominant automaker of this era. 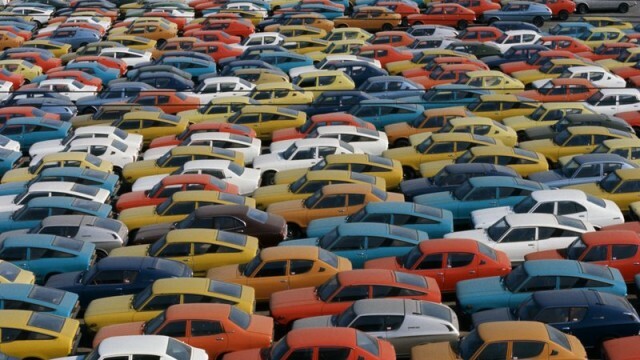 Most of the American cars lack in fuel economy and reliability. Whereas the Japanese cars have good performance in fuel consumption, are cheaper, stronger and more reliable than the American cars, making the Japs lead the global auto industry. The writer is a car enthusiast, adventurist and a 4x4 fanatic. He is known for breaking cars be it Monster SUVs or Sedans. He has been avid blogger for PakWheels since 2014. In Pakistan. 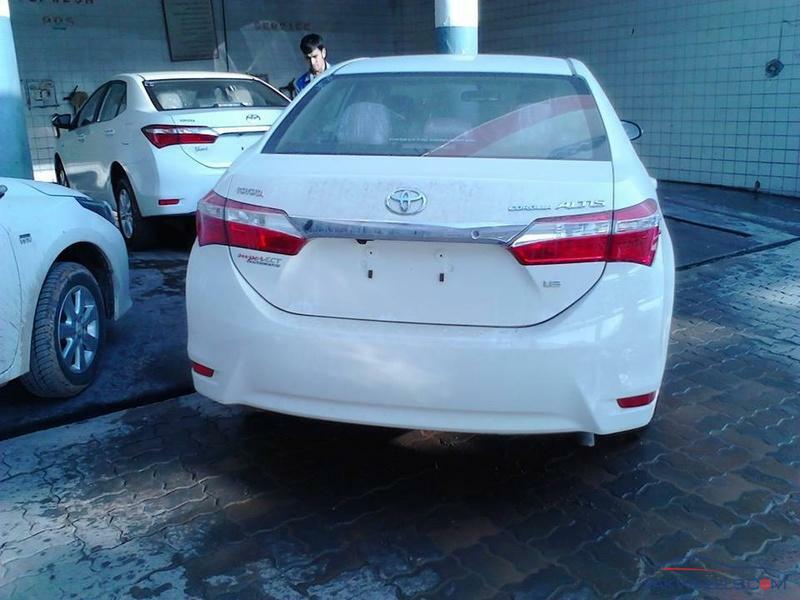 Local Suzuki, Toyota, Honda,Suzuki, Toyota, Honda,Suzuki, Toyota, Honda……… No other options to compare. Sab jaga DHANDLA hy. upar sai neechai tak.